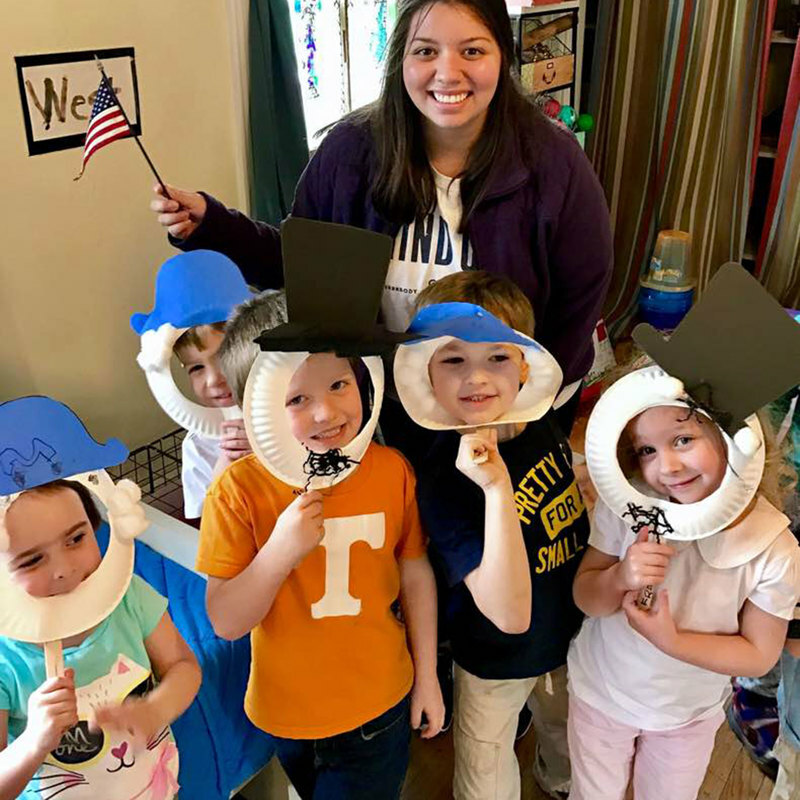 From the Academic School Year that follows the Shelby County schedule to Summer Camps and Before & After School Care, we're excited to operate our nonprofit preschool all year long! Click below to learn more about the various programs we offer or feel free to reach out to us anytime via our Contact Page. We can't wait to meet you and your family! Payment is due by the 25th of the month prior to service.